A council leader’s letter to a local newspaper editor in which he admits to calling the appointment of a BBC-funded local democracy reporter “unacceptable” has been uncovered by the journalist. 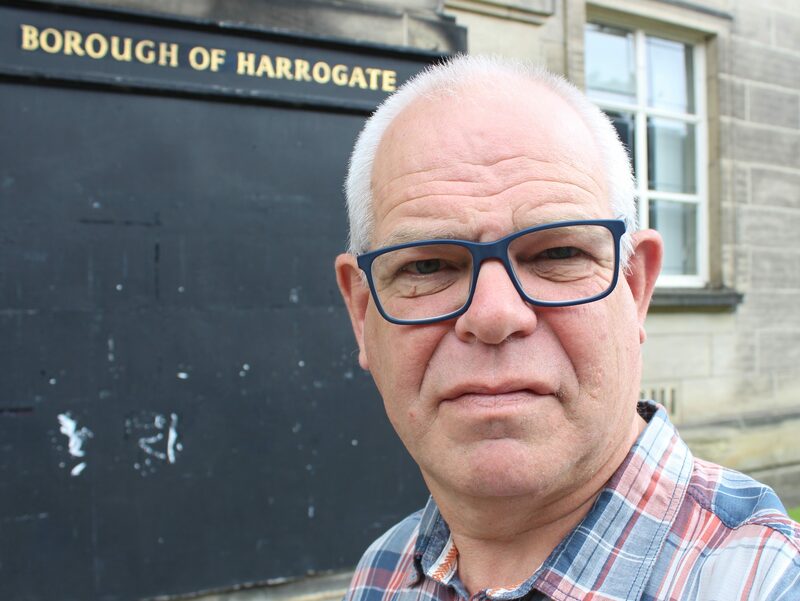 Cllr Richard Cooper wrote to Harrogate Advertiser editor Jean MacQuarrie informing her he had told council colleagues not to respond to queries from newly hired reporter Peter Lilley. Lilley, 60, has since acquired a copy of Cooper’s letter, seen by Press Gazette, via a Freedom of Information request. It reveals Cooper had previously told MacQuarrie that Lilley’s appointment was “unacceptable to me”. Lilley was dismissed after only 32 days in his role covering local government news across North Yorkshire for Advertiser-owner Johnston Press as part of a BBC-funded scheme to plug the so-called “democratic deficit” caused by local paper cuts and closures. He told Press Gazette last week that MacQuarrie had told him his position had become “untenable” following the council leader’s complaint. He also complained that stories with an “anti-council angle” were often changed. “I felt I wasn’t able to do my job,” he said. His two-year contract was terminated two weeks ago, while he was still under probation. In the uncovered missive, Cooper accused Lilley of “taking action that has trashed relationships with politicians and groups across the district”. He quoted a tweet by Lilley, posted on 20 April this year, in which the journalist said: “I wonder how many other Harrogate residents are looking at their choice of uninspiring candidates for the May 3 elections and concluding that it’s not a question of voting for the best – but the least worst?”. He added: “I have hundreds of pages of tweets which prove these things to be true and, if you are unable to look at the persistent, continuous unpleasantness of his Twitter feed I can provide these for you. Lilley has said he acknowledges that he has been critical of the council in the past, but said “it was quite clear to everyone” what his position was when he applied for the Advertiser job. A Harrogate Borough Council spokesperson said: “We don’t comment on the recruitment decisions made by private companies. The reason why Mr Lilley’s contract was terminated remain a matter for the Harrogate Advertiser and no-one else”. 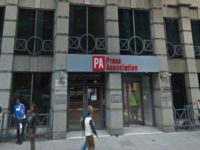 A Johnston Press spokesperson told Hold the Front Page: “It is not appropriate for us to be talking about an individual reporter’s employment in our or any other company. “We are looking forward to appointing a new LDR for North Yorkshire who has all of the skills necessary to carry out the brief with the rigour and fairness our readers expect. Why isn’t any of this surprising? Does this mean future LDR’s will be council vetted and if a need arises to query the council, a FOI request will be required? Second thought’s, after asking the council’s permission an FOI can be raised so long as it doesn’t criticise said council.